As the month of June wraps up, DZI: The Voice returns with its annual look at the memorable music from the first half of the year. For 2014, we’re sharing our picks for the standout singles, dynamite mixtapes, buzzing bands, moving documentaries, and unavoidable viral videos that helped define the first six months in music. Up first are songs presented by a cold band from the U.K., a witty American rock trio, a carnal Cali emcee, a resurrected pop king, and a watermelon-drinking R&B queen. Check out which tracks made our list of hottest singles so far, and be sure to come back tomorrow to find out what else made The Voice‘s list of the “Best Music of 2014”. Beyoncé shocked the world late last year when she released her self-titled LP without any promotion. 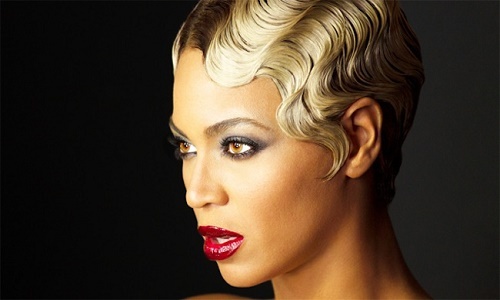 One of the standout tracks on the surprise album was her collaboration with husband Jay Z. With its trap music influenced sound and embracement of female sexuality, “Drunk In Love” inspired the “Bey Hive” to tap into their ratchet side and ride it with their surfboard. Coldplay’s music has always had a spell-like ability to draw in listeners, and the British rock band’s lead single from the Ghost Stories album has conjured even more ears to become aware of the 20 year industry vets. 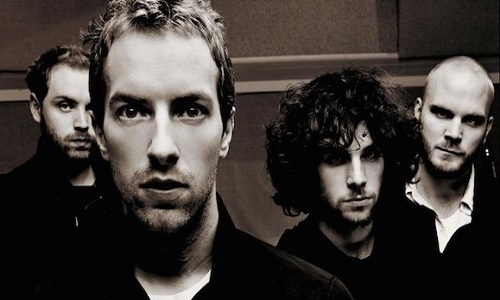 Chris Martin’s vocals and lyrics make “Magic” a hypnotic tune that captures the feeling of love lost and the unyielding desire to find it once again. 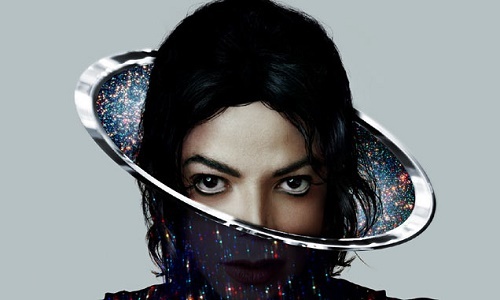 When it was announced another posthumous Michael Jackson album was being created, many music fans gave a collective eye roll. Surprisingly, Xscape‘s first single “Love Never Felt So Good” actually piqued a lot of people’s interest in discovering what Timbaland, Jerome “J-Roc” Harmon, and other producers did with vintage MJ recordings. The result was a song that could have easily fit on classic King Of Pop efforts like Off The Wall or Thriller. Every summer needs a pop song that represents the season of graduations, celebrations, and vacations. 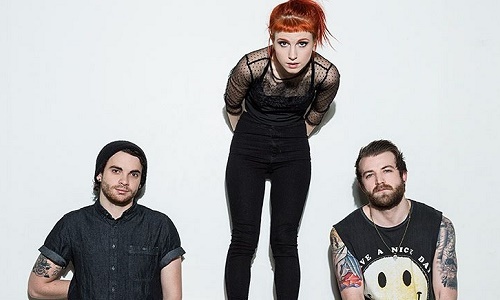 In comes Paramore with “Ain’t It Fun” off their self-titled album. While the single’s music gives a jubilant tone, its theme actual revolves around having to face the unwanted realities of adulthood. Hayley Williams’ dynamic performance covers the fact she’s sarcastically warning us what life is like in the real world. 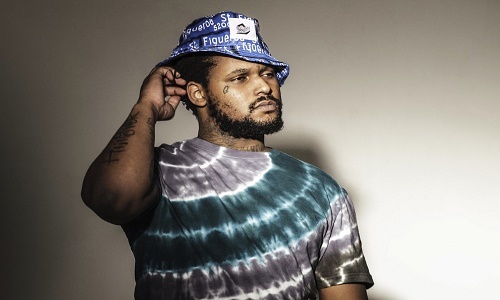 West Coast rapper ScHoolBoy Q became the first member of the TDE roster to bring a number one album back to the label. Q’s Oxymoron topped the Billboard 200 thanks to singles like “Collard Greens” and “Man Of The Year”, but the LP’s fourth official single “Studio” allowed the Black Hippy member to show what he’s really thinking while recording his other hits.